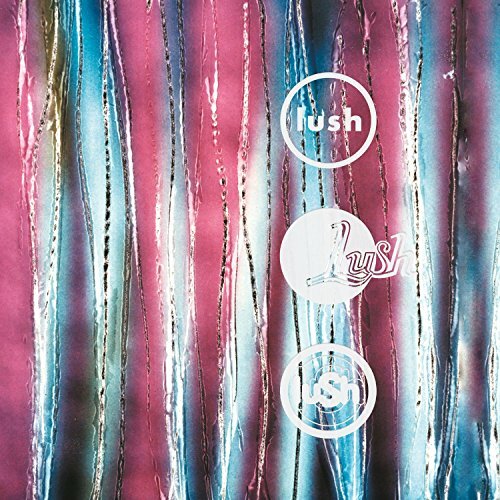 Few bands have exemplified their own name more appropriately than that of the London-based Lush. 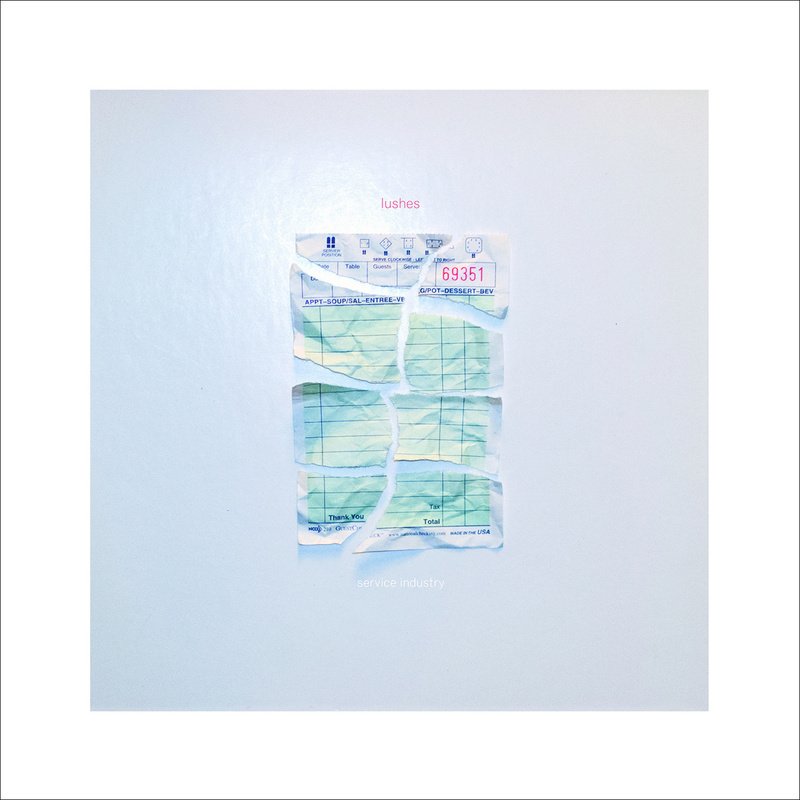 Not only did their ‘lush’ and atmospheric songs help carve out an aesthetic and sound for an up-and-coming generation of shoegazeing indie artists, but they also got out well before the getting was good, leaving a handful of soon-to-be cult albums in their wake. And now they are back after a 16-year hiatus with a brand new EP entitled Blind Spot. The band honed their sound during the early 90s, with iconic releases Spooky and Split showcasing singers’ Miki Berenyi and Emma Anderson’s interlacing vocals and adventurous guitar play. Everything culminated with 1996’s Lovelife, which featured a confident Lush wielding the best songwriting of their careers. Sadly, tragedy struck with the untimely suicide of drummer Chris Acland following their ’96 tour. Heartbroken, the band members subsequently decided to quietly go their own separate ways. Fast forward to a couple years back when rumblings of a reunion began to surface on the heels of a couple of teasers (including a vinyl rerelease of their fabulous greatest hits collection). But it wasn’t until this past February that the band confirmed new material would be on its way. Ambient, washed out production (ala Spooky)? Check. Unmistakable cover art aesthetic? Check. Layers of shimmering guitars and cymbal-laden drums? Check. Deceivingly well-written pop songs disguised as indie rock gems? Double check! 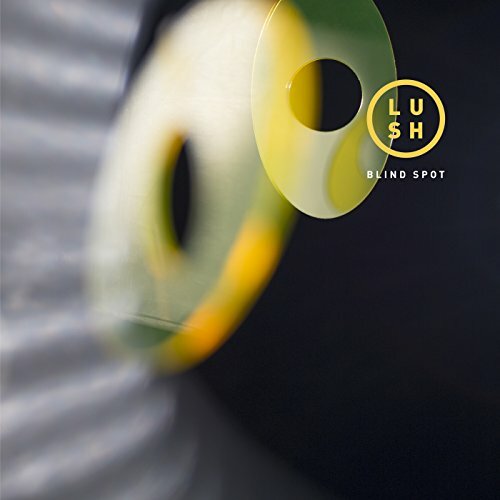 From the gentle haze of opener “Out of Control”, to the upbeat swoon of “Turnham Beeches”, Blind Spot does an admiral job of touching upon just about everything Lush accomplished with it’s three proper albums. Picking up right where they left off back on the other side of the millennium, the one and only flaw (the only reason I didn't give this a perfect 10) with this album is that its four songs simply feel like a tease. Blind Spot is quite simply a must listen, now let’s hope that a full-length is right around the corner. Great review. I'm totally happy with this little set. Hope they're inspired to write more music soon. Thanks! I concur...hoping a Full-Length is not too far off.